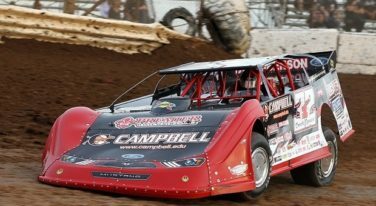 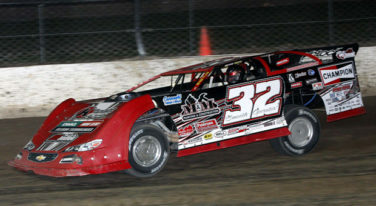 Officials from the World Racing Group have laid down the law for one driver following the Dirt Late Model Dream at Eldora Speedway. 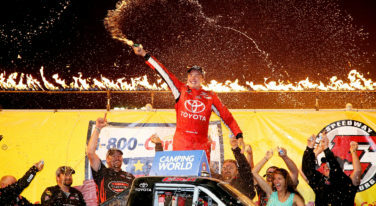 Christopher Bell battles to come out on top for his first NASCAR victory. 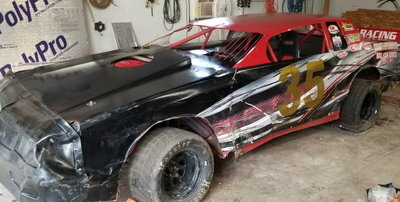 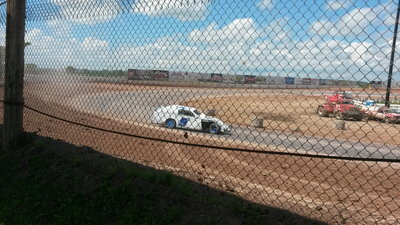 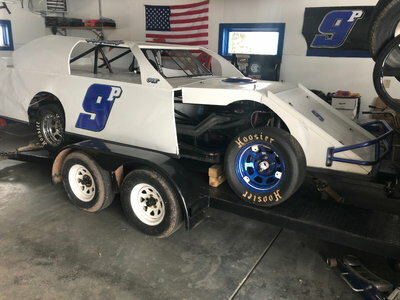 Factory\Street Stock RaceCar Complete with 360 Chevy Engine.